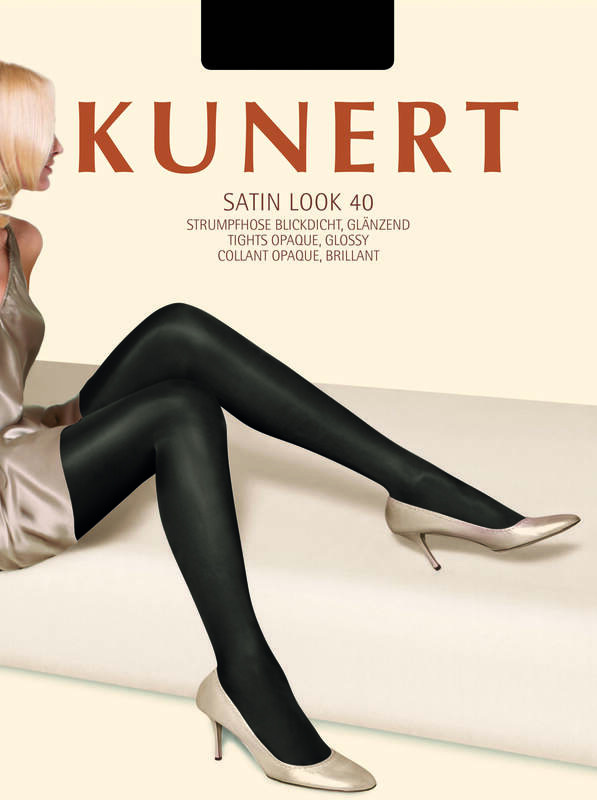 Opaque glossy tights; comfortable and pressure-free border with cotton gusset and flat seam, legs in opaque brilliant look; soft flat seam; fitted heel, not reinforced. These semi-opaque, sophisticated glossy tights are guaranteed to make your legs brilliantly beautiful, even on cool days. A real all-rounder for business, everyday and evening wear.